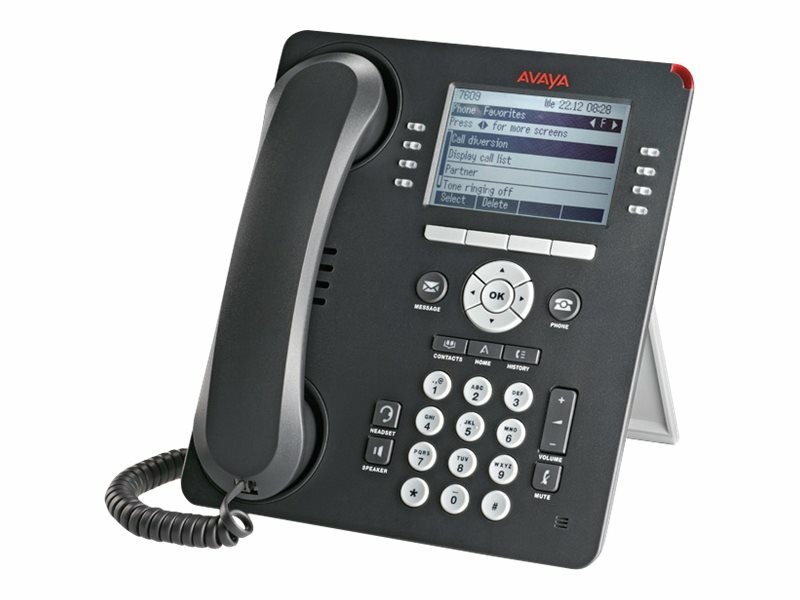 Avaya 9400 series Digital Deskphone enables businesses to deliver full-featured, durable, highly reliable communications solutions that meet the different needs of many users. The Deskphone has a smart design and deliver crystal-clear sound. The features are intuitive and easy-to-use - leading to increased staff productivity and streamlined communications that can help a company gain a strategic competitive advantage. The 9400 series is ideal for deployment in mixed digital and IP telephony environments, and for companies seeking to upgrade from or to add to existing Avaya endpoints. Indispensable for phone-intensive workers and people managing and transferring calls, this phone delivers 24 administrable feature buttons on 3 levels, a two-way speakerphone, active appearances for easier call handling, wired and wireless headset support, a context-sensitive interface, and a 4-way navigation cluster.